Dallas Cop to Suspect, Mid-Stun: "Take It!" 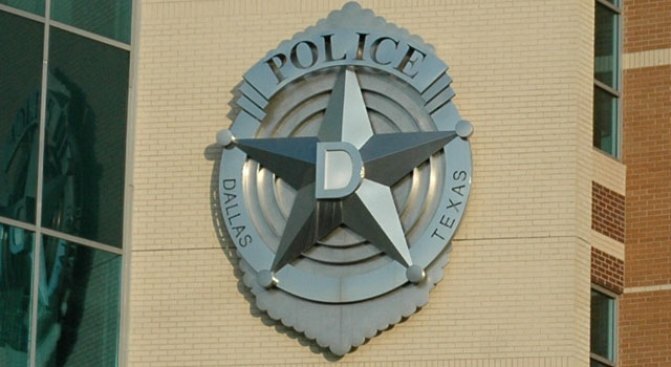 Dallas sergeants Elisa Martinez and Elliott Forge have been cleared of any criminal wrongdoing. But DPD has not determined if the officers violated department policy. Dallas police released footage of an arrest in which a handcuffed man is jolted by a stun gun as another officer yells at him to "take it." The Dallas Police Department reassigned sergeants Elisa Martinez and Elliott Forge, two high-ranking supervisors, after the March 20 arrest. The department released dashboard camera video of the incident Thursday, nearly three months after NBCDFW.com filed a request for it. The video shows officers pursuing a car with three men suspected of an attack in downtown Dallas. One of the men was handcuffed and placed in the back of the officers' cruiser, police said. As he was being placed in the car, Senior Cpl. Armando Dominguez used a stun gun on the suspect, police said. Martinez's voice can be heard yelling, "Take it," as the man was stunned. She then can be heard asking the man, "Want another hit of that?" Forge and Martinez, who were supervising the scene, were taken off patrol. Dominguez, who police said fired the stun gun, remains on the street. He is also under internal investigation in connection with the incident. Another officer brought the incident to the department's attention, police said in March. Martinez and Forge have been cleared of any criminal wrongdoing, but police are investigating if they violated department policy. Both officers have been placed on desk duty until the internal investigation is completed.